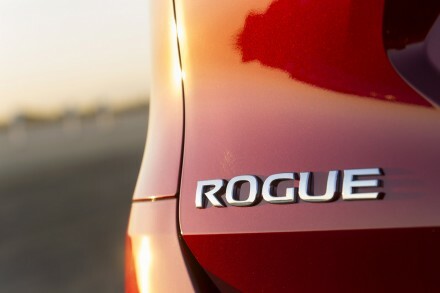 Is a plug-in version of the Rogue compact crossover joining the Nissan U.S. lineup anytime soon? Based on comments made by Nissan officials this week at the Geneva Motor Show, it’s a distinct possibility. 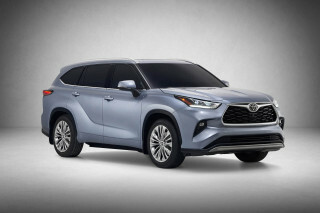 Officials wouldn’t say exactly when such a model would be shown; but to take Willcox’s announcement at face value, and the Qashqai’s success in the European market, we’d peg such a model for introduction at the Frankfurt Auto Show this September. It’s likely that the Qashqai ZEOD would be accompanied in Europe by an equivalent model of the closely related Renault Kadjar. And that confirms what we’ve reported previously—that Nissan is indeed working on a plug-in hybrid version of these vehicles, likely for sale as soon as the 2018 model year. 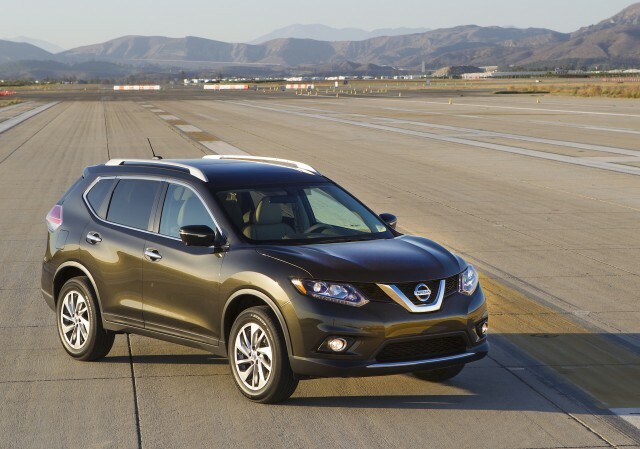 The Qashqai remains closely related to the Nissan Rogue, although the Rogue is sized somewhat larger and styled differently to cater to American tastes. 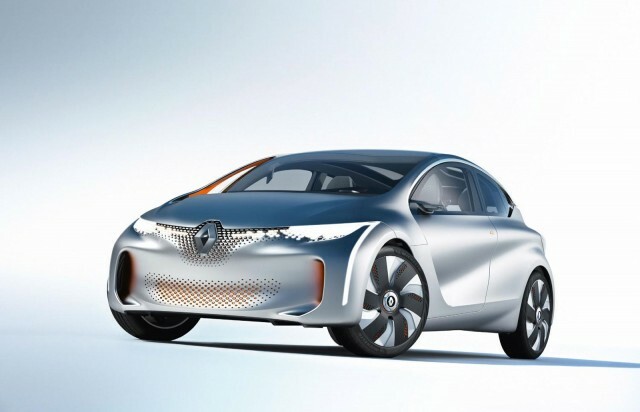 For both of these models, some sources point to the powertrain as being a development of what was previewed in the Renault Eolab concept, shown at the 2013 Paris Auto Show. 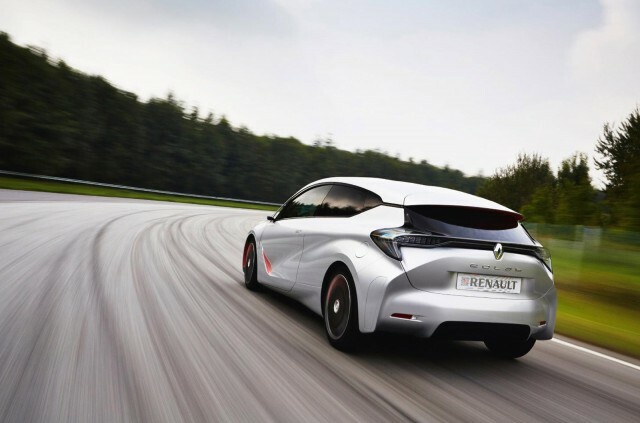 That model paired a 75-horsepower, 1.0-liter three-cylinder engine with a strong 67-hp electric motor. 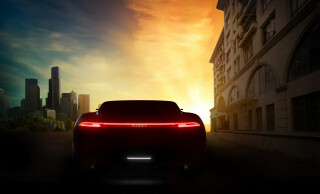 The concept was shown with a 6.7-kWh battery pack, but more capacity would be needed to reach the desired target for that concept of 50 km (about 31 miles). Nissan has previously said that such a system would not be derived from either of its two current hybrid powertrains, but from a system that utilized a smaller battery pack derived from the Leaf’s current 24-kWh pack, plus an electric motor strong enough to power the Qashqai (or Rogue) on electricity alone—like that in the Leaf, perhaps. The debut of a new PHEV powertrain? 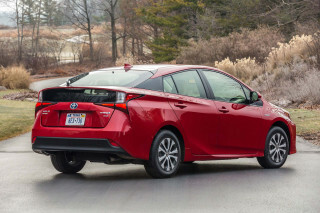 All that said, although it might be possible that such a model could use a further-developed version of the CVT-based system—one that uses a system to ‘clutch in’ the electric motor and clutch out the internal combustion engine (ICE) when it can be shut off—that system hasn't been well-received in its hybrid deployments (in the Nissan Pathfinder Hybrid, for instance), and it's far more likely the Qashqai (and Rogue) plug-in might mark the debut of that Eolab concept's powertrain. That setup uses a three-speed gearbox, with the first two ratios mated to the electric motor and the third ratio linked to the ICE. 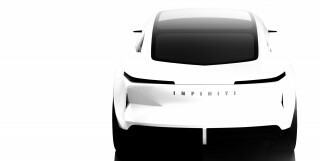 In that scenario, the powertrain would use those first two gears in electric-only mode, limiting speed to around 75 mph, but in a combined mode it would launch in first gear in electric mode, combine sources in second gear, and when sensible, shift to third and use the gasoline engine only. While a Rogue plug-in hybrid likely wouldn't hit the U.S. market—if it will at all—for another couple of years, we see this as an indication that Nissan is working on ZEOD solutions to complement its all-electric models. Alongside the long-awaited Mitsubishi Outlander PHEV, the Ford C-Max Energi, and other larger plug-in hybrids on the way from VW, Volvo, and others, families looking to keep electric around town will finally have plenty of options.